The qualifying examination for the InterswitchSPAK 2.0 competition will hold on Saturday, April 13, 2019, the organisers have said. Business Post reports that registration for the schools and students commenced on March 7, and closed on April 7, 2019. The InterswitchSPAK National Science Competition, organised by the Interswitch Group, is in its second edition. The competition is part of the company’s Switch-a-Future CSR initiative of the company. The first edition was concluded in February 2019. 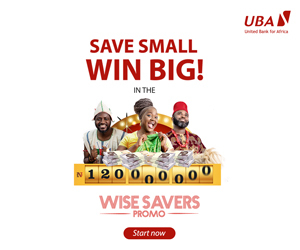 Group Chief Product and Marketing Officer of Interswitch, Ms Cherry Eromosele, stated that the competition is only open to SS2 (Year 11) students, aged 14 to 17 years, in full-time enrolment in both public and private schools in Nigeria. 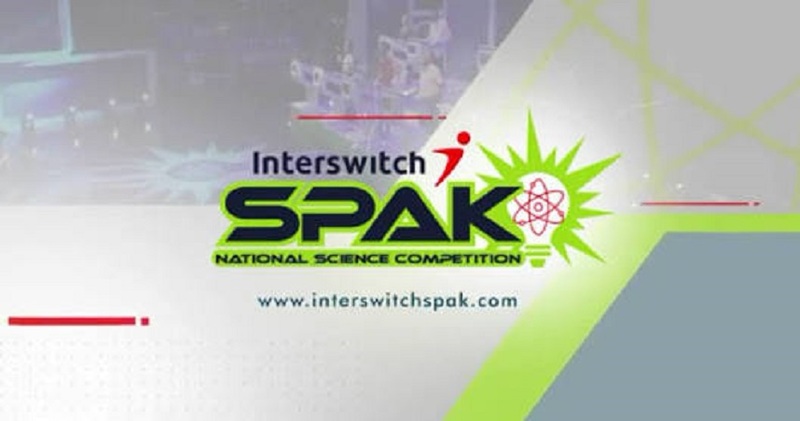 “The qualifying examination kicks off the InterswitchSPAK 2.0 National Science Competition. Over 18,000 students have been registered from about 3,011 secondary schools across Nigeria. 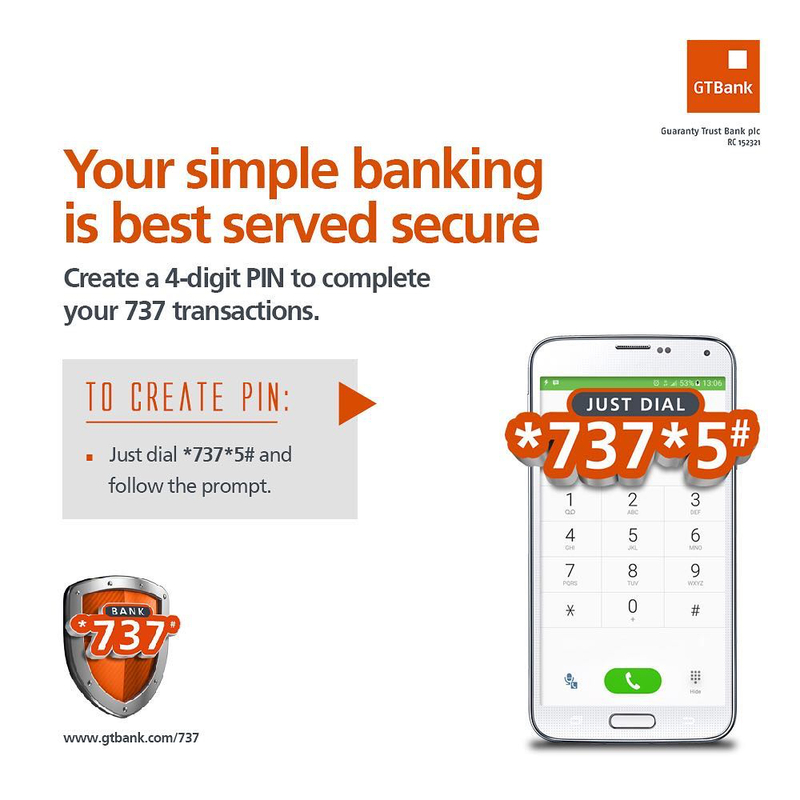 But only the best 81 among them will be selected for the next stage of the competition. So I urge all of them to put their best feet forward,” she said. “The examination will hold across 90 centres in the country on Saturday, April 13, 2019. Students are expected to arrive at their designated examination centres at 8am for accreditation, with their registration slips duly signed and stamped by their school principals,” she added. Ms Eromosele explained that the competition is moderated by the National Examination Council (NECO). “There will be 100 questions drawn from Physics, Chemistry, Biology and Mathematics, based on the current SS2 scheme of work and the whole process (including questions and scoring) is supervised by our technical partner, NECO,” the Interswitch executive said. The organisers advised the registered candidates to come to the exam venues with their HB pencil, eraser, ruler, statistical table, and no calculators. Students are further advised to come in their school uniforms and be punctual as students who arrive later than 10am will not be allowed to write the examination. Participating students can also confirm their centres on www.interswitchSPAK.com.